Attend Workshop 2 - RSVP now! 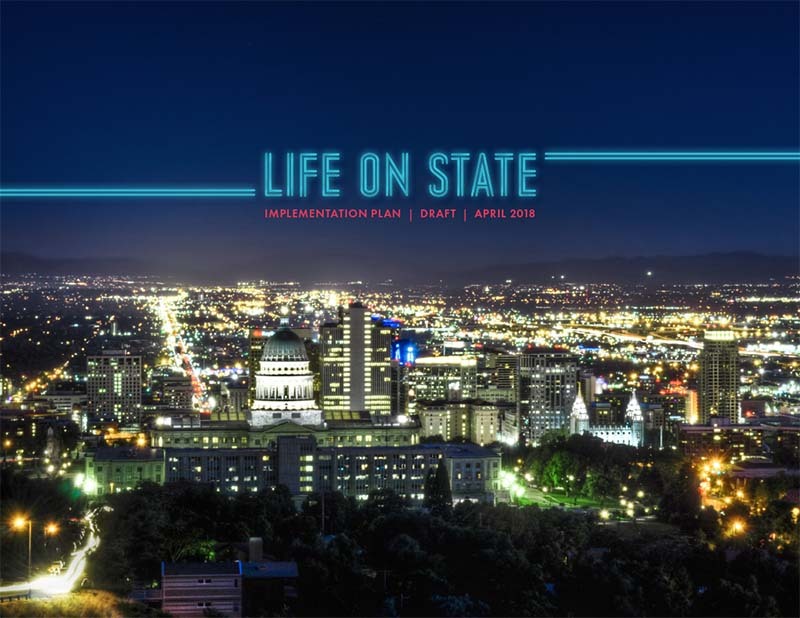 Tell us what you think of the draft Life on State Implementation Plan. Click here to read the plan or summary and take the questionnaire. Did you take part in this survey about community goals? These results helped us formulate the Street Street street design concepts and scenarios and led us to the plan you can review and comment on today. This was an opt-in questionnaire and is not a statistical survey. Are you curious what people said? Take a look at the results and take a chance to read the goals again.